JAN THORNHILL’s science, nature, and animal-based books have received multiple honors, most recently the Vicky Metcalf award for her body of work. Jan lives in Peterborough County, Ontario, where she spends her spare time looking for weird fungi in the woods with her dog, Ruby. JACQUI LEE graduated from the Alberta College of Art & Design. She started her freelance illustration career in Vancouver, and branched into children's book illustration with the Murilla Gorilla series. Jacqui is currently living in London, UK. Meet Josephine: a spirited and curious girl, a big sister, and a human being. 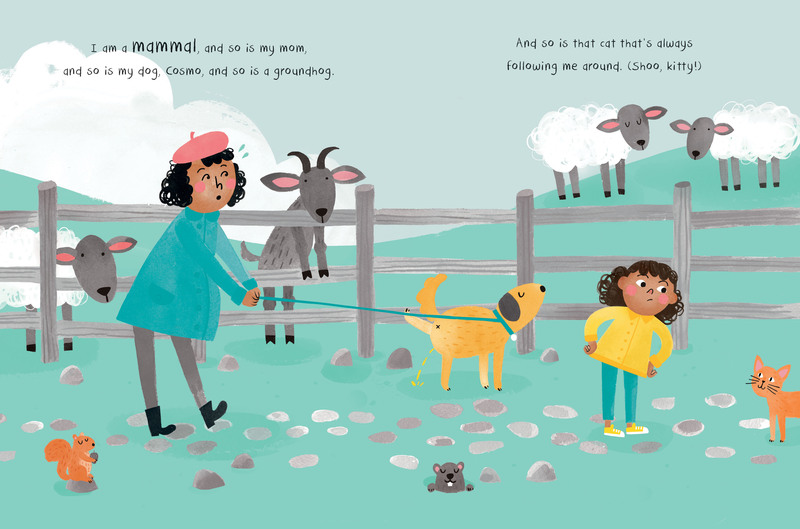 She’s also a mammal, an animal, and a living thing—all identities she explores with readers in this simple informational picture book. Josephine presents her family (and herself) as examples of human beings, and then familiar creatures like her dog and her mom (and herself) as mammals. Next, she adds whales, lobsters, hummingbirds, and elephants (and herself) as examples of animals. Finally, she shares examples of living things, including moose, foxes, butterflies, flowers, and bugs… and, of course, herself! Inspired by science and nature writer Jan Thornhill’s many classroom visits, this book is intended to help children recognize themselves as part of the natural world, with an emphasis on how all living things share similarities. 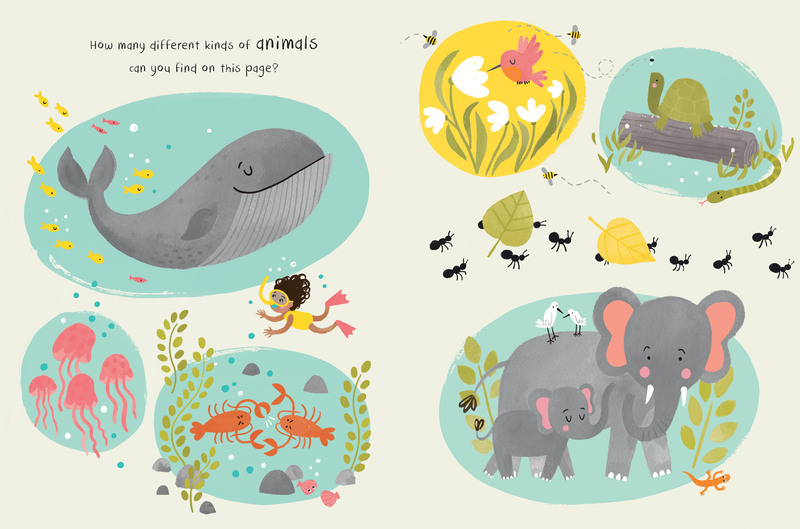 Playful, kid-friendly illustrations in vibrant colors paired with minimal text make this an easy introduction to the classification of living things. Endmatter goes into further detail about the unique characteristics of humans, mammals, animals, and living things.